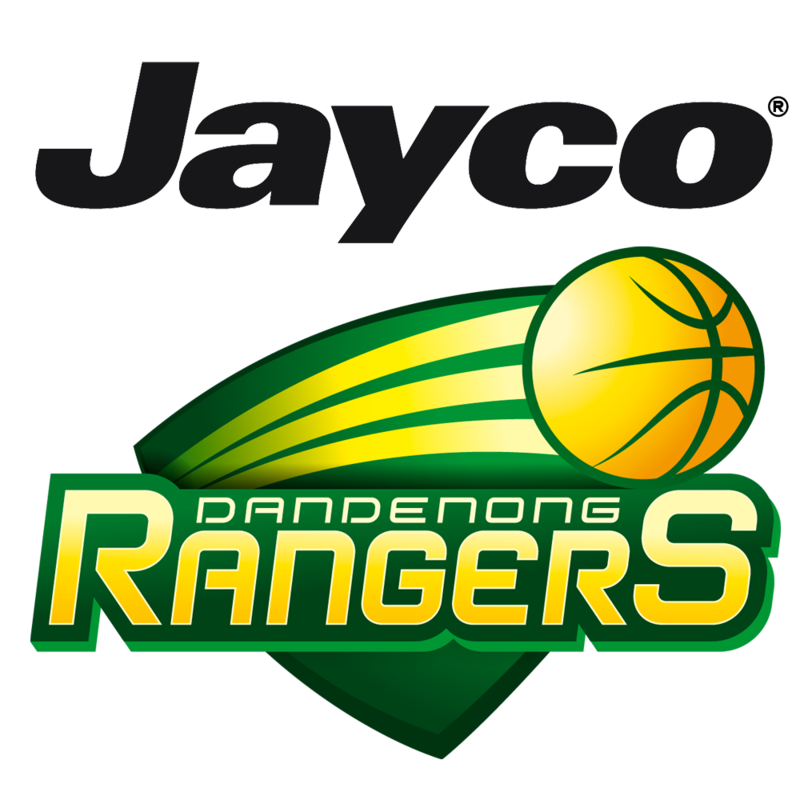 Memberships will be back for the coming season! 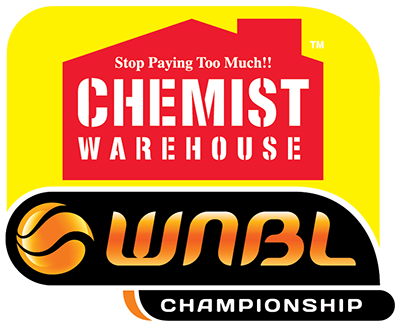 As soon as the number of season games are confirmed by the WNBL, we will go on-sale with our membership offers! 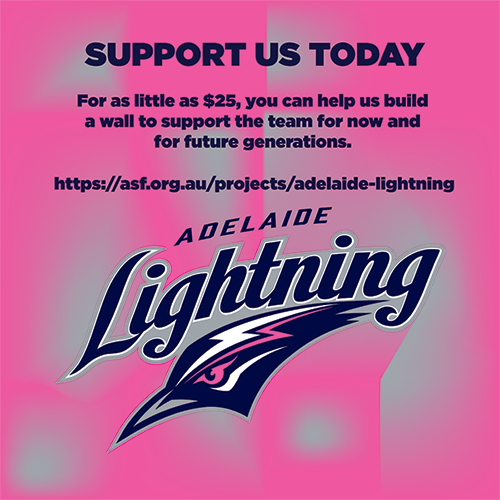 Fans interested in Membership for the 2019/20 Adelaide Lightning season can register their interest here. 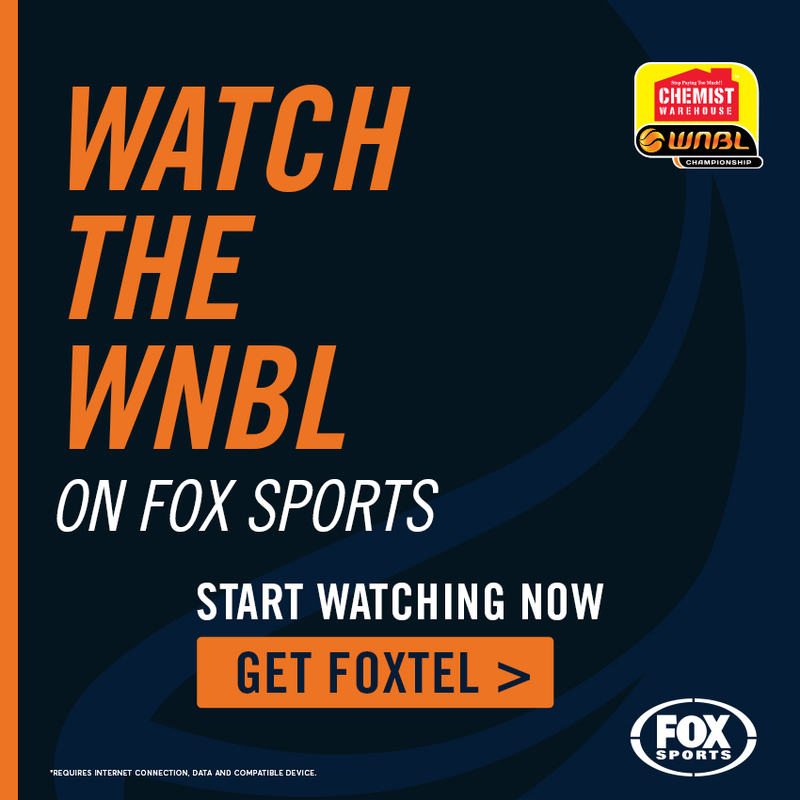 Please select all items that interest you for the 2019/20 Adelaide Lightning WNBL season.